There are so many great concerts happening in Milwaukee this spring and summer that it's almost hard to keep track of all of them! I'm really looking forward to the Stevie Nicks and Rod Stewart concert at the Bradley Center on July 30th. Ticket King Milwaukee still has great Stevie Nicks and Rod Stewart Bradley Center tickets available. 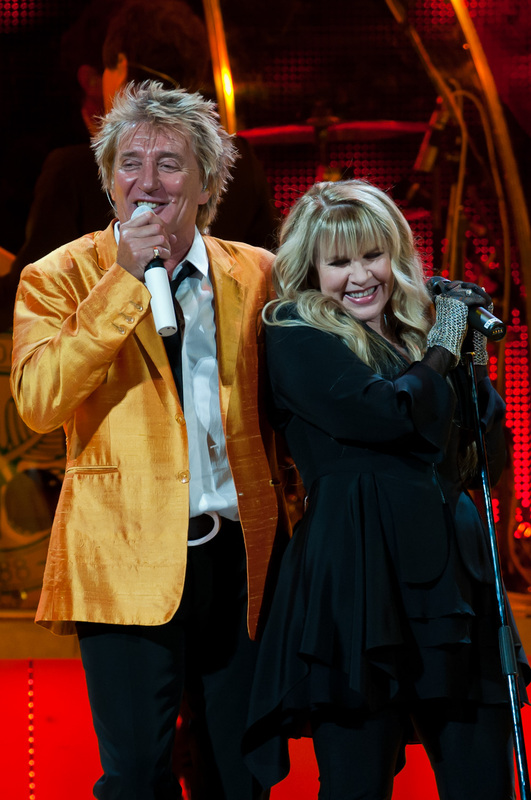 Stevie Nicks and Rod Stewart are making a stop in Milwaukee as a part of their Heart & Soul tour. I'm looking forward to this evening of good old classic rock. Both Nicks and Stewart are talented musicians with a knack for storytelling. The concert will have a standard floor plan, with reserved floor seating available. If you're a fan of classic rock, you will not want to miss this opportunity to see two living legends perform in one night!